يقع فندق ذا جليب في منطقة تتمتع بمعالم كثيرة، وتعتبر المكان الأنسب لاكتشاف هذه المدينة رائعة الجمال و ما يحيطها. يمكن من هنا للضيوف الاستمتاع بسهولة الوصول إلى كل ما تقدمه هذه المدينة النابضة بالحياة. يوجد العديد من المعالم السياحية الأكثر جذبًا للسياح في هذه المنطقة. يقدم ذا جليب خدمات لا غبار عليها وكل أشكال اللياقة وحسن الضيافة اللازمة لإسعاد ضيوفه. يقدم هذا الفندق العديد من الخدمات الكفيلة بإرضاء أكثر الضيوف تطلباً. يمكن للنزلاء الاختيار من ضمن مجموعة من الغرف المصممة بعناية لتعكس جواً من الراحة، والتي يتجاوز عددها 37. كما أن مجموعة الخدمات الواسعة الموجودة في الفندق لضمان راحتك تترك لك الكثير من الخيارات لقضاء وقتك أثناء فترة إقامتك. إن ذا جليب هو خيار ذكي بالنسبة للمسافرين، فهو يوفر إقامة هادئة ومناسبة للاسترخاء. يرجى العلم مرافق حمام السباحة والصالة الرياضية متاحة لقاء رسم إضافي. Fantastic location and wonderful apartments. The only negative I have is the apartment we were in, 403 had no windows in bedrooms that you cld open so no ventilation. Everything else was great. Large apartment, comfortable and clean. 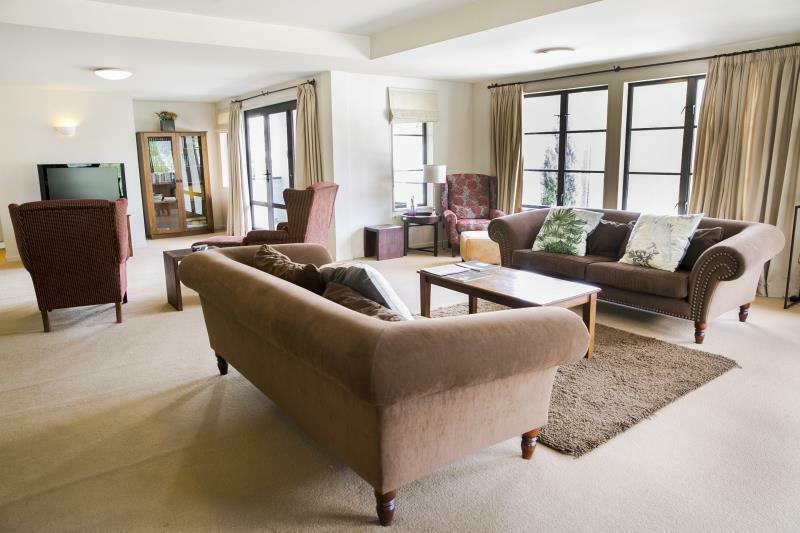 We stayed at the Glebe while travelling around the South Island and absolutely loved it. The location was perfect, lovely view over the lake to the mountain and exceptional service. The staff were super friendly and accomodating. They went out of their way to ensure our stay was perfect in every way. 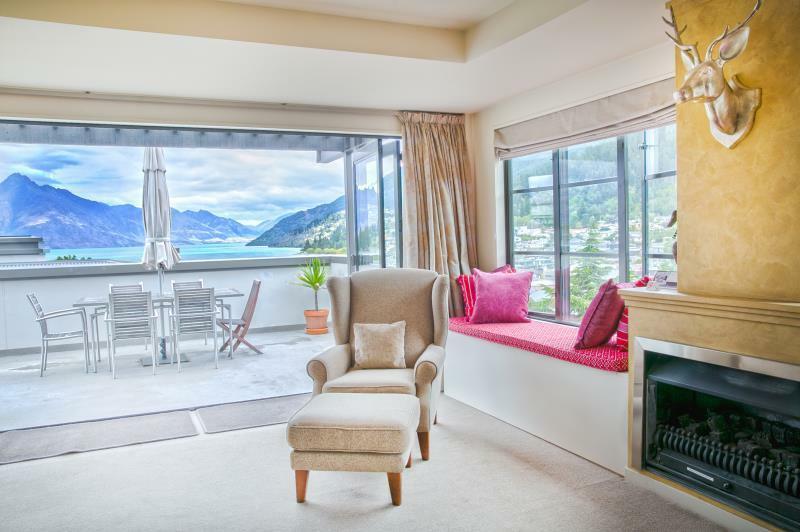 We can’t recommend The Glebe highly enough & would most definitely stay again when next in Queenstown. I booked a 3-bedroom apartment for our family of 5. It is very spacious and looks like about 1800sft. There is a spacious living room , dining area and open kitchen. The kitchen is very well equipped, including a rice cooker. Washing machine and dryer are also in the apartment. There is a balcony overlooking the courtyard. No traffic noise as our unit does not face the main road. There is complementary basement parking. 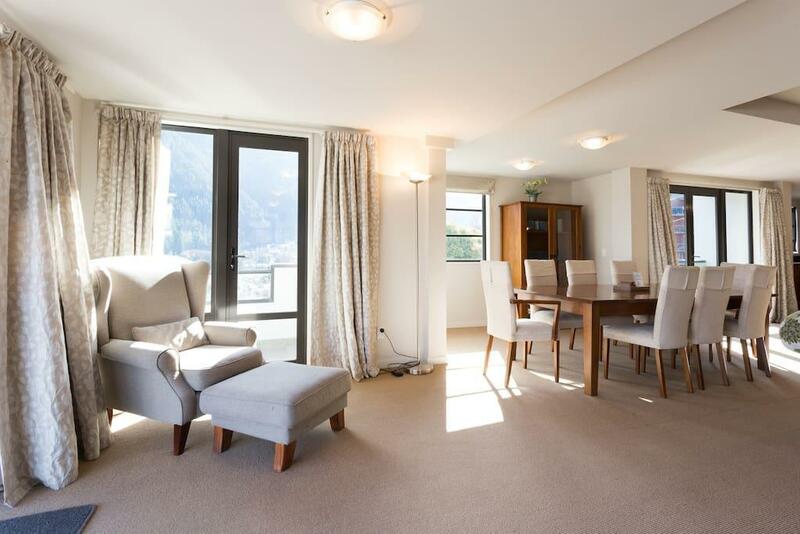 The location is excellent as its within walking distance to town centre and the gondola lower station. Highly recommend if you dont need to have a full lake view. I won't be considering other accommodation when I return to Queenstown again. Lovely and warm apartment that is 3-5mins walk away from the supermarket and pick up location for intercity bus. Facilities within the apartment fully met my requirements. Great location, walking distance to town. Bed was very comfortable, room was spacious, service was fantastic. Just 5 minutes walk to Queenstown Mall and to the nearest supermarket. We booked the 4 bedroom unit and the place is comfy and nice. Basic amenities are provided and huge selection of tea/coffee in the pantry. We were surprised when we step into our room. It's big and modern design. We enjoyed very much for the 2 nights stay. 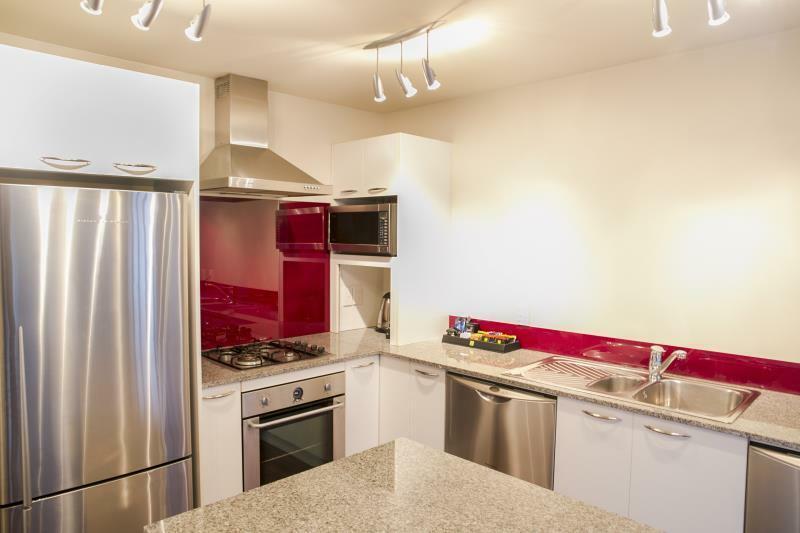 Walking distance to queenstown town area. Free indoor parking. Near to botanic garden. We will definitely come back. Location was great, very near to town. The staff were friendly. 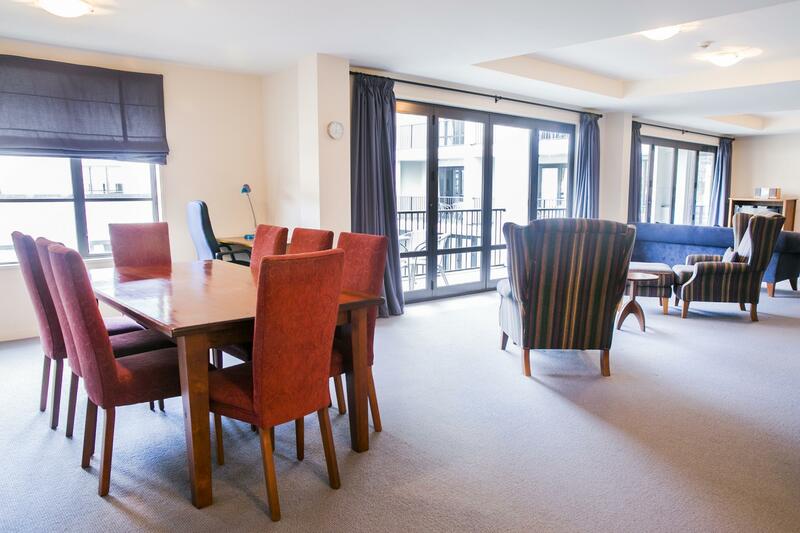 The Glebe apartment is the best place to stay in Queenstown. The apartment is very clean and spacious. The rooms are always warm. It is so close to town and everything. We ended up leaving the car in the apartment and walked to town. Highly recommended and would definitely stay here again when we go back to Queenstown. We were very happy with our 3 bedroom apartment at The Glebe. Travelling with 4 daughters ages 14-28 we enjoyed the space the apartment gave us. The apartment was well heated for the cooler weather and with a well equipped kitchen, it was very relaxing. My only criticism is that there were personal photos in the apartment that made us feel a bit intrusive. There was an issue with our booking but Junio from The Glebe went above and beyond to make our stay wonderful and memorable. The Glebe, thank you for your great service and I can't wait to come back to stay with you in the future. Just like a home away from home. Excellent equipted kitchen. Very spacious. 2 min walk to all the action, without the evening noise of the centre. Gorgeous views. Located at the center of queenstown.very clean.super comfortable beds.My kids like this accommodation most during this holiday.We will come back for sure later. Wonderful stay at the Glebe. The room was clean, comfortable with great amenities. Just a short walk to the town centre and restaurants. Will stay again. Highly recommended. The staff was so friendly. the accommodations were perfect for what we needed. 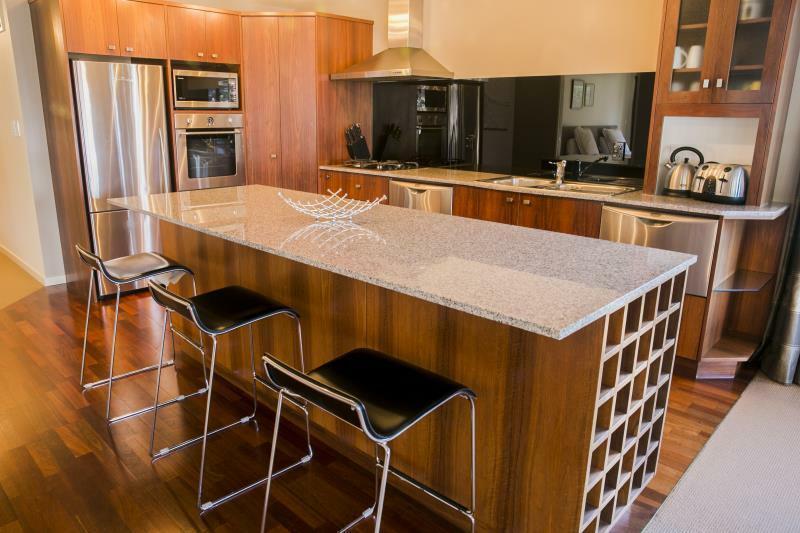 The Earnslaw apt at the Glebe is fabulous. Very generous size with beautiful view across the lake and mountains. We loved sitting in the spa on the balcony after a day of skiing. 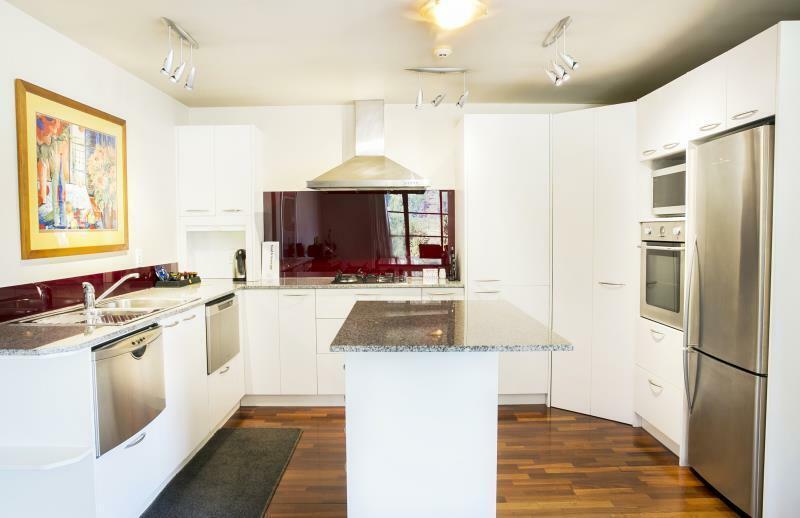 Great location, being only a few minutes walk to everything Queenstown has to offer. We will definitely be back! Booked a one bedroom but got upgraded to a two bedroom. Was huge! Bigger than my own apartment. Huge living and dining room with full size fully equipped kitchen. You could move into this place. Easily accommodates 6-8 pp. Also had a huge balcony with a view of the lake and surrounds. Could see the gondola going up and down. The living area and bedrooms could maybe be set out a little better in my opinion for functionality but absolutely nothing wrong as is. Friendly helpful staff also. Also close to town. 2 minutes walk. First time to Queenstown and loved every second.!! Would recommend and definitely stay again. And can I just recommend getting takeaway from Predro's House of Lamb!! Google it.